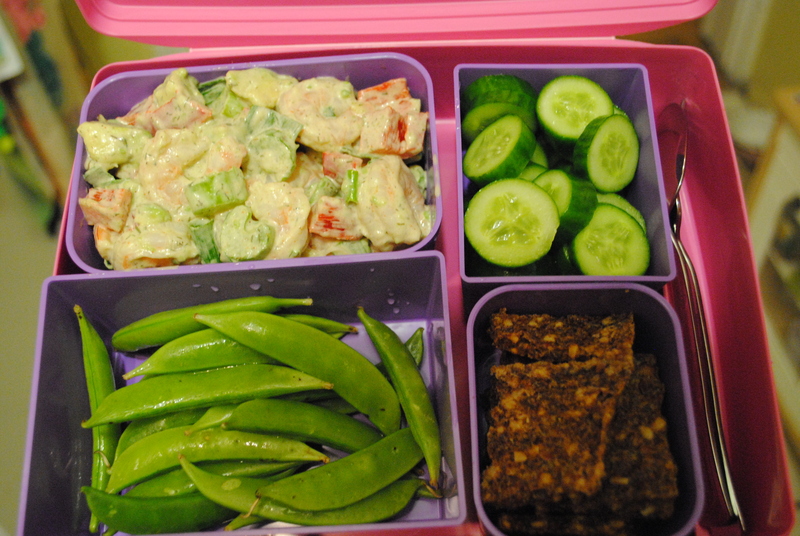 ← Adult Lunch Box: Paleo Fish Sticks! That looks like such a yummy lunch! Thanks for the shout out to my mayo recipe! Happy eating to you! Yum, yum, yum! It’s always hard to find lunch ideas when you’re paleo. Keep up the good work, you’re great inspiration!